When you are name dropped on one of the most iconic Hip Hop albums of the 80’s, it can forever change your career. 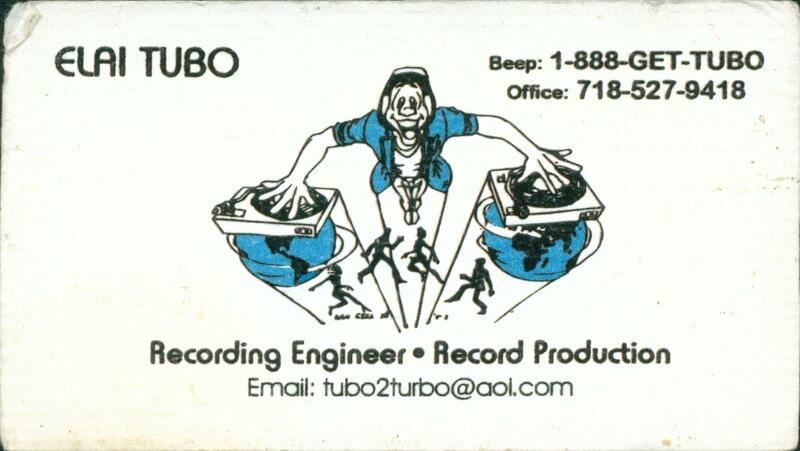 Elai Tubo was given a shout out by Eric B & Rakim on their 1987 song ”Paid In Full” for his engineering skills. Something he is remembered for even to this day….